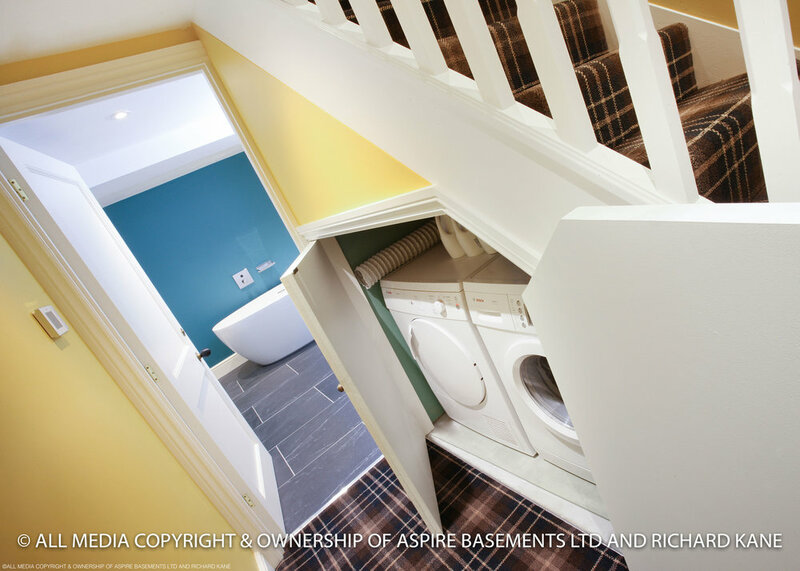 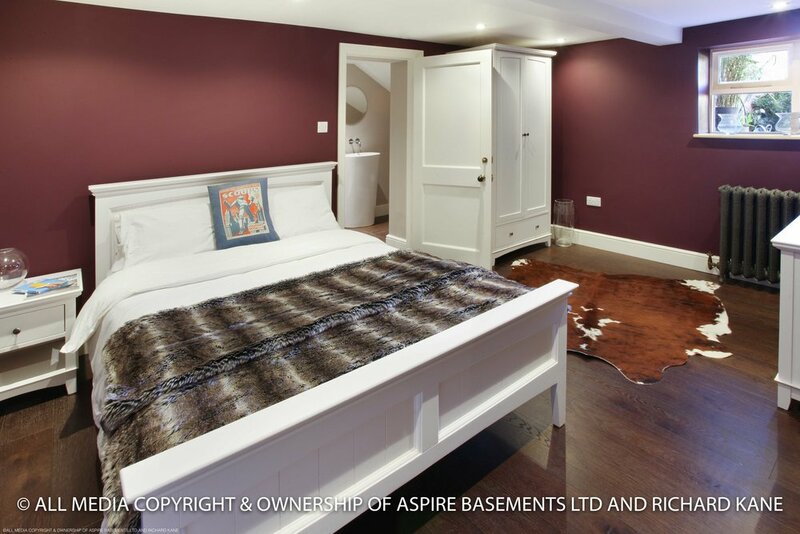 An unconverted damp brick and mud basement converted in a one floor apartment into a large duplex property. 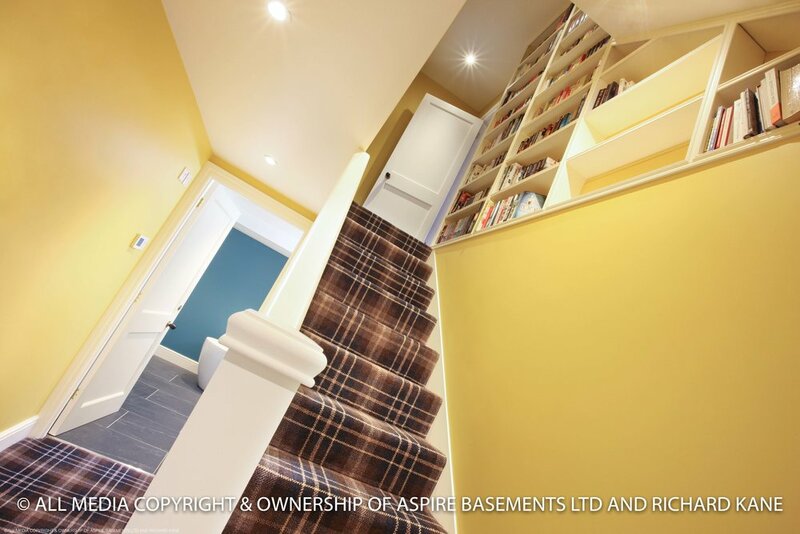 The once unused and wasted basement area has now three bedrooms and three bathrooms to the highest standards to create a light, bright second floor to this property. 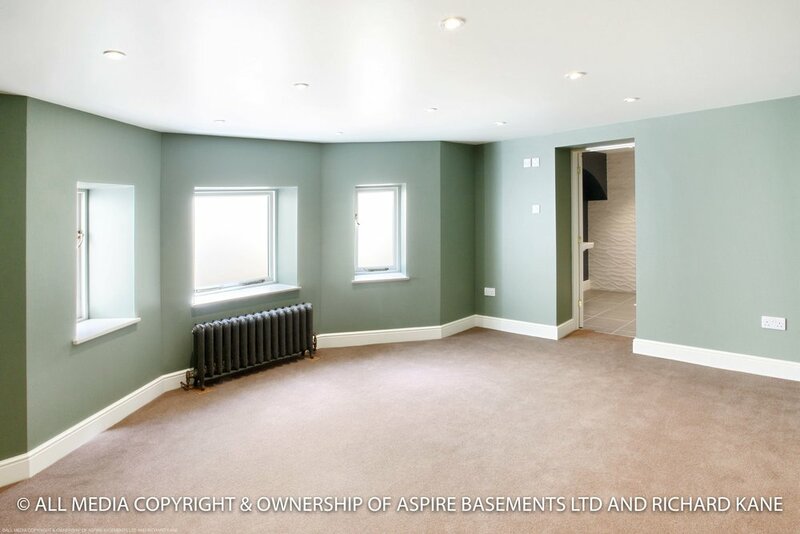 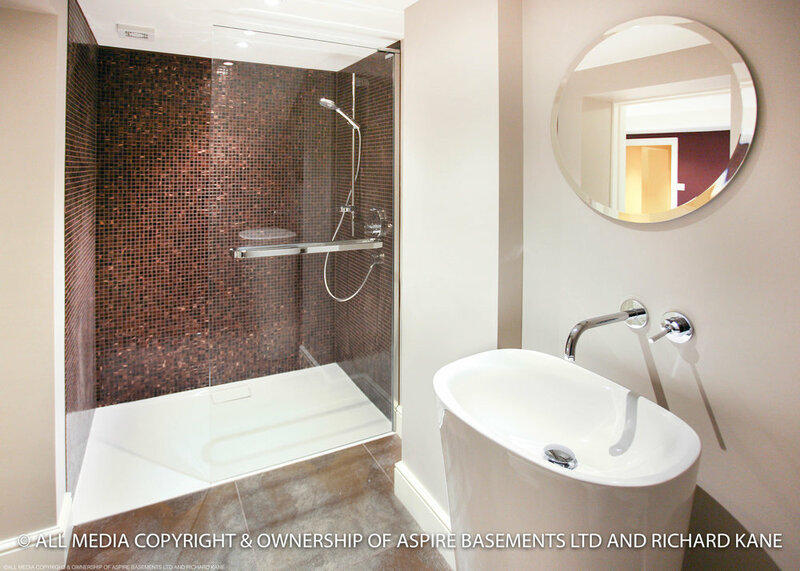 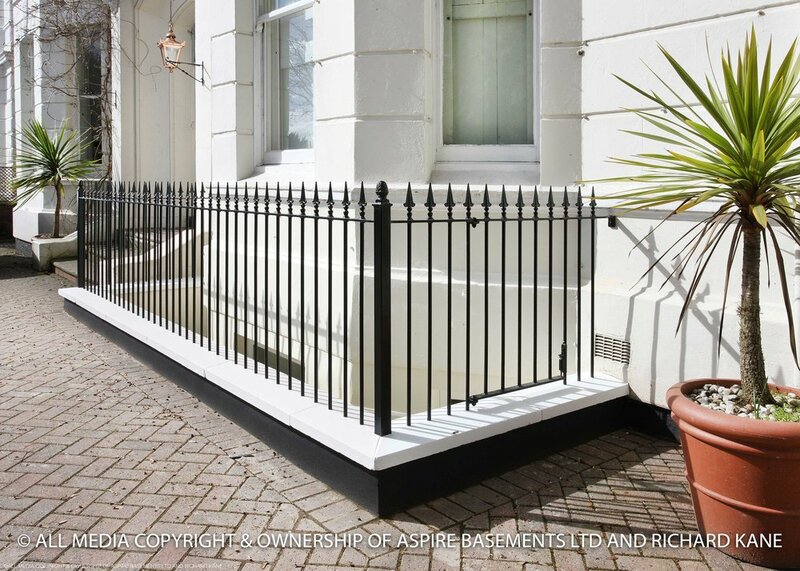 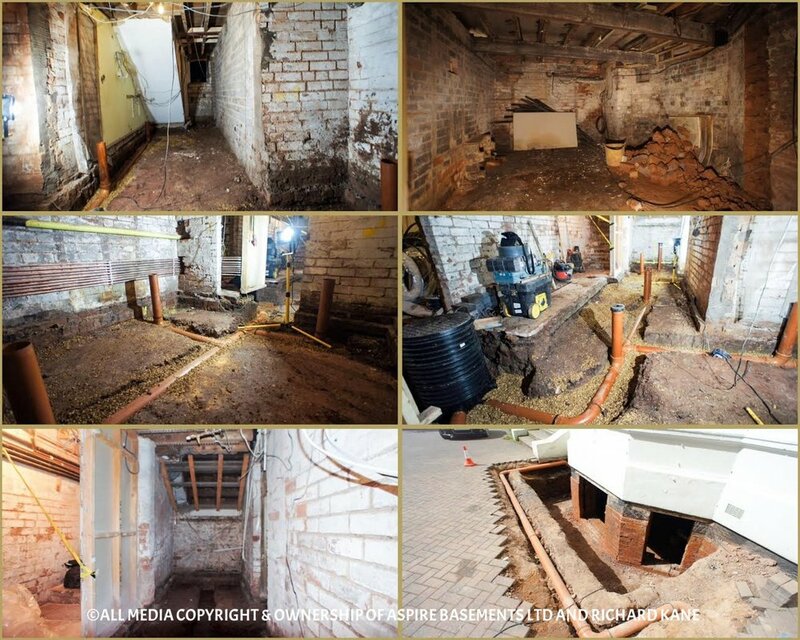 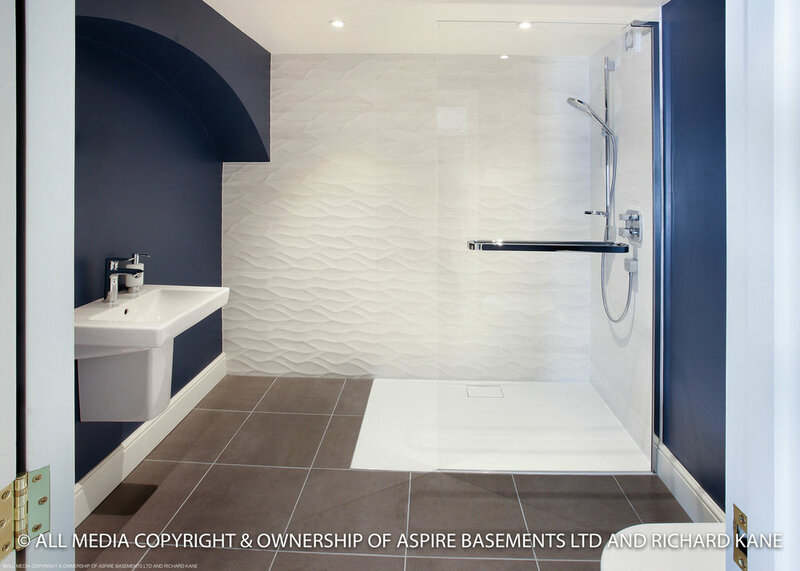 Extensive technical work including; new drainage, lightwells, steel fabrication all added to this beautiful duplex apartment in Leamington Spa.